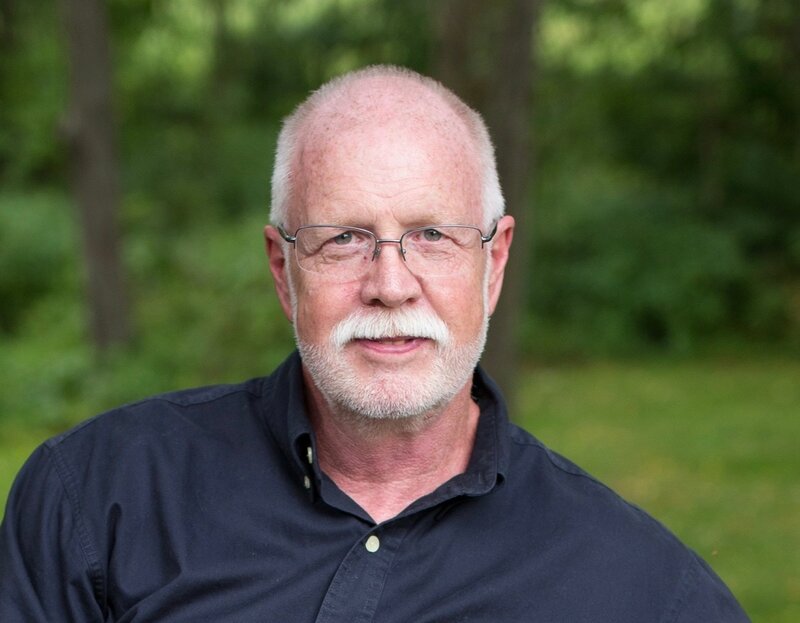 Jake Thiessen, PhD - Couple therapist with 35 years experience. When was the last time you felt heard, understood and appreciated? Thanks for taking the time to visit my site. Almost everything you need to know about the kind of therapy I practice can be found here. Please take a few minutes to read my blog posts. 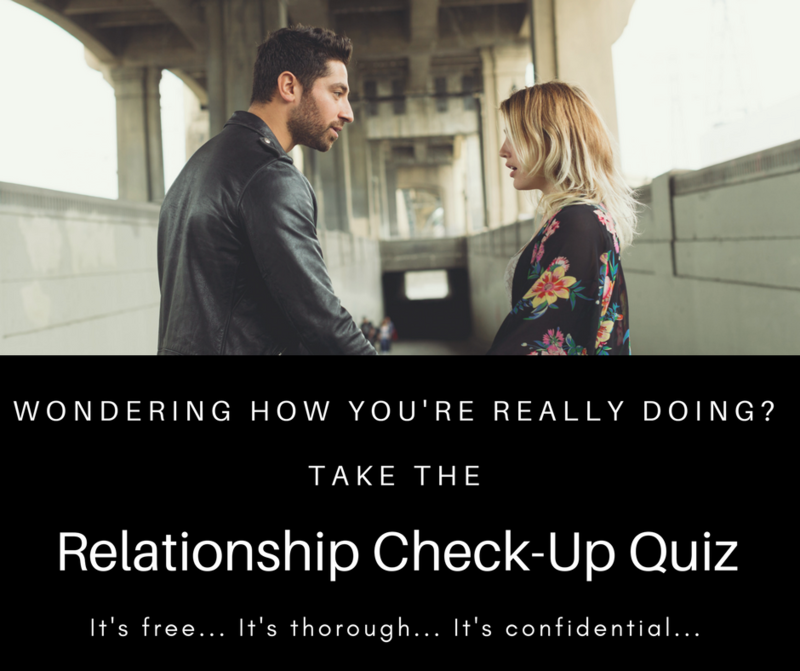 They will go a long way toward helping you understand what I believe is important in relationships, the ​process of psychotherapy and life in general. Briefly, my approach relies on an acceptance of the fundamental role paradox plays in our lives. For example, the more we give of ourselves the more of ourselves we have. The less we demand from others the more likely others will be willing to give. Couple therapy offers the opportunity to explore the place that generates the most joy and the most pain. Moving forward demands commitment to a direction. By choosing a path you create forward movement in your life. Individual therapy offers the opportunity to explore your own experience, both past and present. When your marriage is in trouble it can feel like your life is in trouble.